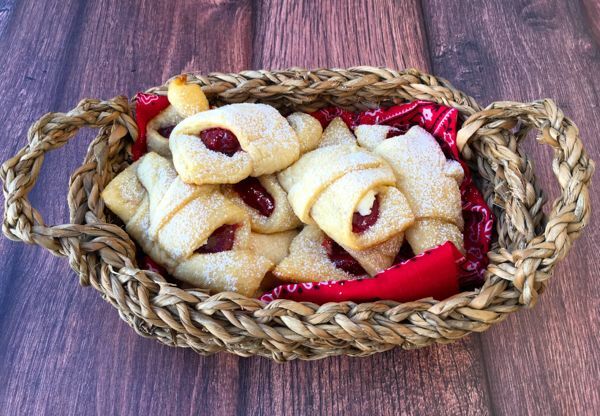 These 5 easy Crescent Roll Desserts are sure to be a crowd pleaser! Who doesn’t like an easy dessert? 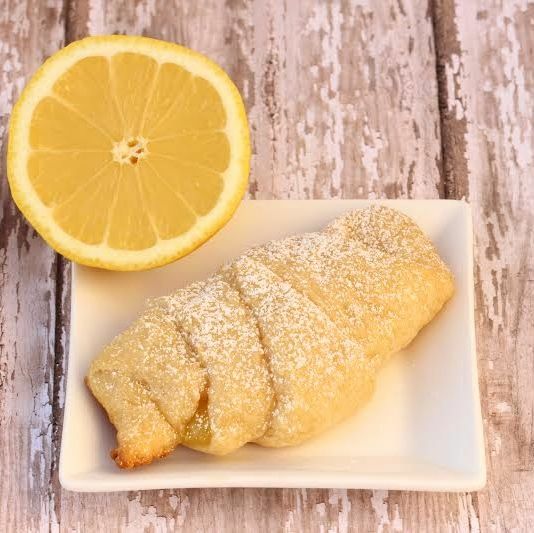 These 4 ingredient or less Crescent Roll Desserts make the perfect end to any meal. Easy to make and always such a hit with family and friends. 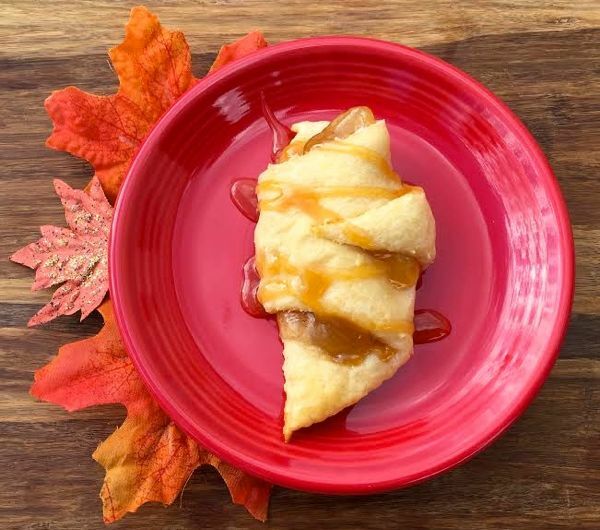 Skip the Apple Pie, and make these crazy delicious Caramel Apple Crescent Roll Bites tonight! These easy Caramel Apple Crescent Roll Bites are insanely delicious, combing the incredibly yummy flavors of caramel and apple to make the ultimate dessert! Experiencing a pumpkin craving? 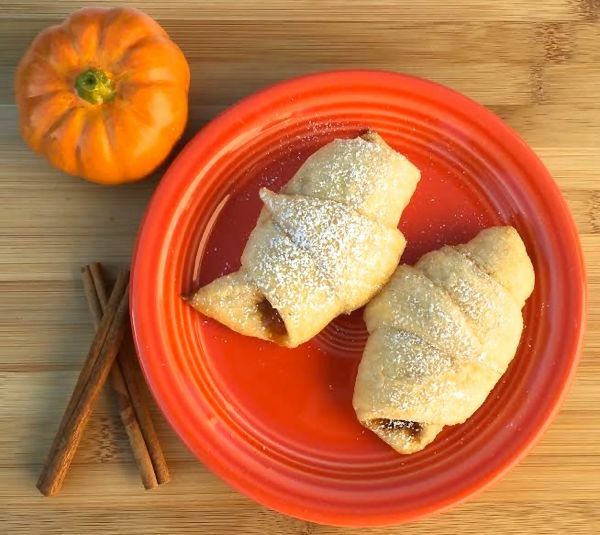 These yummy Pumpkin Crescent Rolls are only 3 easy ingredients! 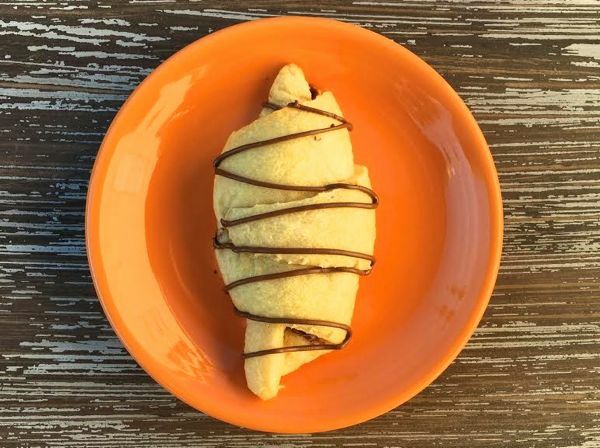 Every bite is filled with the delicious flavors of Pumpkin Pie and Pumpkin Spice all wrapped up in a warm yummy crescent roll topped with Powdered Sugar! Yummy! 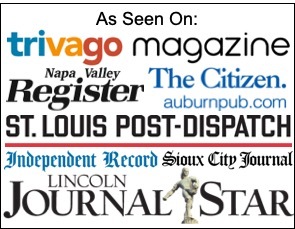 Those all look great, especially the strawberry cheesecake. I don’t think I’ve ever seen canned strawberry filling. You guys in the states get great variety and prices. 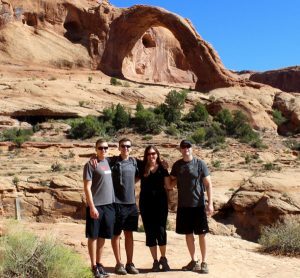 Send them north of the 49th parallel!